We are engaged in offering a quality approved range of Electrical Table Fan. 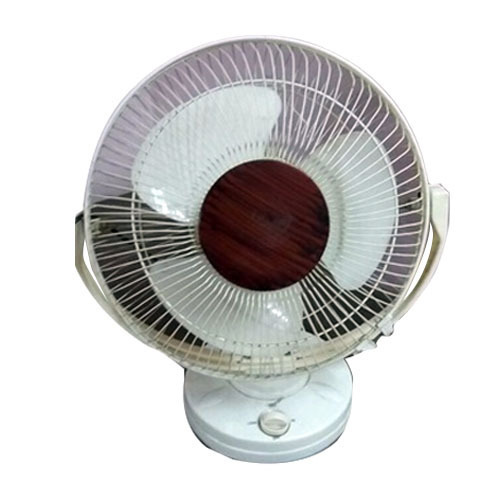 Incepted in the year 2016, at Delhi, (India), we “NEMI ELECTRICALS”, are Proprietorship firm, based company engaged in manufacturing and wholesaling a comprehensive range of Pedestal Fan, Table Fan, etc . Under the direction of “Nimish Jain (Proprietor)”, we have attained a dynamic and perfect position in this highly competitive industry.